In 1991, Martha Pozo-Diaz formed her boutique law firm specializing in the areas of commercial, transactional and real estate related matters. The firm was created with the vision of providing client centered representation, while at the same time growing its client base one relationship at a time.This vision has allowed the firm to grow and service the individual needs of each of its clients. 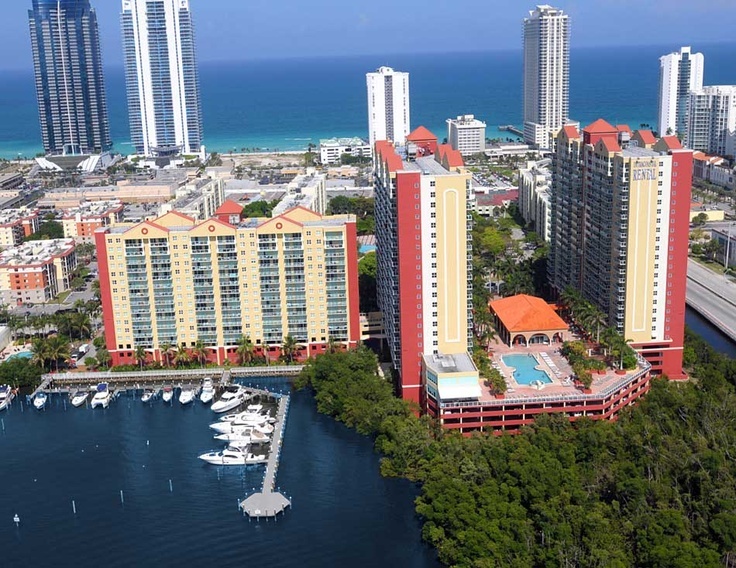 For close to 20 years, the firm has assisted developers, financial institutions, small companies and individuals with the purchase and sale of real estate in South Florida. The firm has also assisted individuals and companies with strategic planning, corporate structuring and acquisitions in all business arenas. In 2010, Jaime A. Pozo joined the firm of Martha Pozo-Diaz, P.A., which was reorganized as Pozo-Diaz & Pozo, P.A. Mr. Pozo diversified the firm’s transactional and real estate practice with his extensive litigation experience.Based on this partnership, the firm is able to service the litigation needs of its current clients and those which Mr. Pozo has represented throughout his career in the areas of insurance defense litigation, automobile, premises, product and professional liability defense, construction related matters, accident, and fraud investigation. Mr. Pozo is a seasoned trial lawyer and has taken multiple cases to jury verdict.He has practiced in most venues within the State of Florida and continues to grow the firm’s practice based on solid client relationships combined with a track history of cost-effective results. Since 2010, Mr. Pozo has developed a full-service litigation department comprised of seasoned litigators to service the needs of our clients throughout the State of Florida. He also lectures nationally in the areas of litigation, fraud and accident investigation. Pozo-Diaz & Pozo, P.A. is certified in the State of Florida as a Minority, Women & Service-Disabled Veteran Business by the Florida Department of Management Services Office of Supplier Diversity.